Creators of the websites, online stores and brands that you dream of. 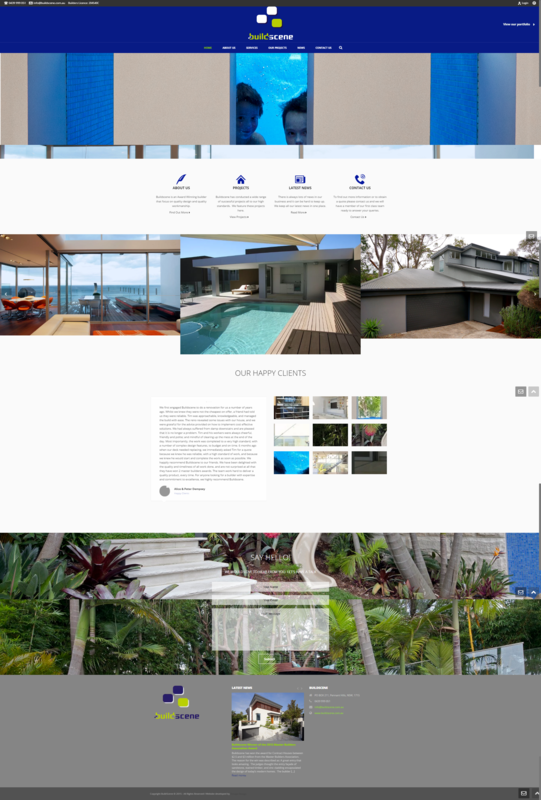 Tinker | D is a digital and design company that specialises in building websites, online stores and brand identity. 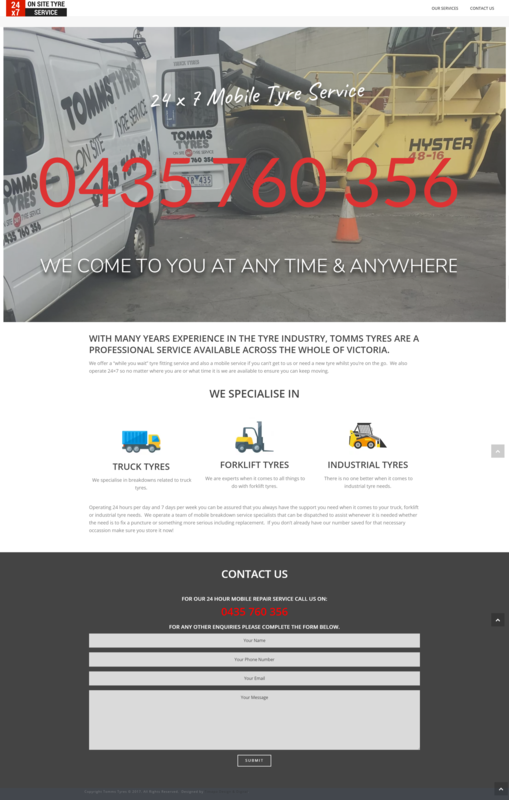 We are Melbourne based but service all of Australia. 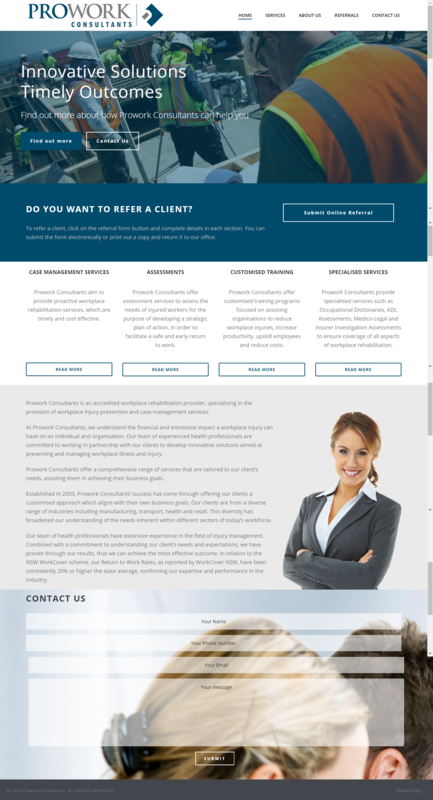 When you have your next online or design project we would be happy to help. Our first step is to design what your site, store, or brand is going to look like. We keep this quick and straightforward to capture what you want before we start to build. Our second stage is to build the website, online store or brand identity that is going to help you on your path to success. The final stage is to succeed! Along our path together we want to see you succeed, because when you succeed we do also, so lets work together and ensure our success. You can argue that the ‘D’ in Tinker | D is for different. Unlike a lot of our competitors who build your website and then hand it over and wish you luck, we have thought about what you need to make sure your website is successful. Some of the things that make us different are below. Every Tinker | D customer gets their own personalised portal. 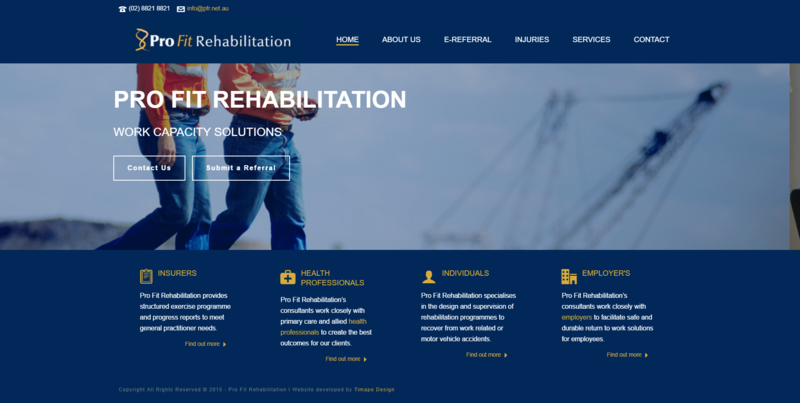 In this portal is everything you need to know about the work we have done together including original versions of any design work and access to your website admin. You never have to worry about finding that copy of your logo again, it will be in you portal. How do you know how your website is performing? Tinker | D will make sure you know with a number of reports that will be prepared in advance of your website launching. We will then make sure you know how to access, interpret and action based on what the reports are telling you. We will schedule regular follow ups after we go live to check in how your website is going, provide you an update on what we are seeing and to see whether there is anything that we can do to improve your experience. If we can do it then we will make sure we do. We love to provide our clients free resources. In this featured free video learning resource we introduce you to the best ways to get your first sales in your online store along with Tinker Digital & Design and Shopify. If you are wanting to get your online store set up and ready to get that first sale contact us or get a quote now.